Disney just realized the first full poster for their upcoming animated film Zootopia, but they did it with a little extra flair. 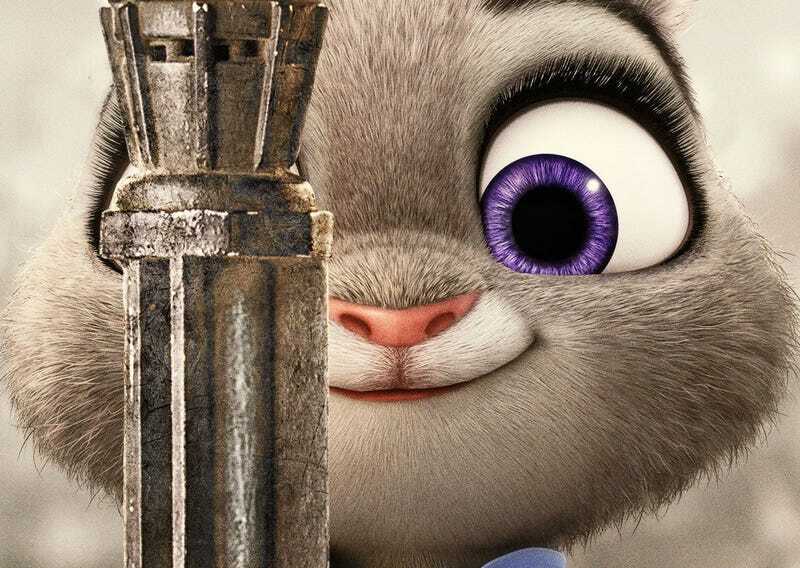 They also released six additional posters of films that may be playing in Zootopia theaters, including parodies of Star Wars: The Force Awakens, Jurassic World and Ex Machina. First, here’s the poster for Zootopia, which is super cool and chock full of detail and inside jokes. And here are the parody posters. I don’t know about you, but I’m all over Ex Yakina.